Grab some serious extra bonuses! Climb into the TOP25 for your bonus cash prize! Go back in time when most slots were 3×3 reel machines with Bar, Double Bar, 7’s, Diamonds and Cherries and had maximum 5 pay lines. Very simple, yet still entertaining and potential for big wins. Expect a fruity surprise with the newly released classic slot Cherry Trio from iSoftBet as it brings back those past times but comes now with a bonus feature. A full stack of Cherry Wilds on Reel 1 will trigger a Re-spin until a winning combination is achieved. 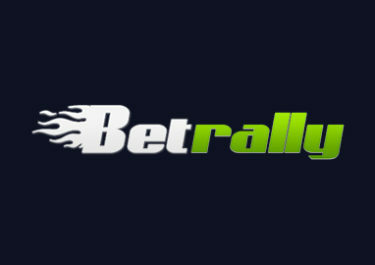 Play it this week at BetRally and score points every time you trigger such a Re-spin. The TOP25 scorers will share the prize pool of €4,000 in bonus cash with low wagering requirements. 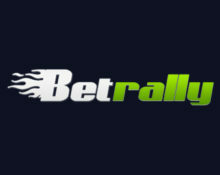 Not yet racing at BetRally Then sign-up now and enjoy their huge 150% Welcome Bonus, up to €/$300. BetRally – Robo Smash Cash n’ Spins! BetRally – iPhone for Xmas!